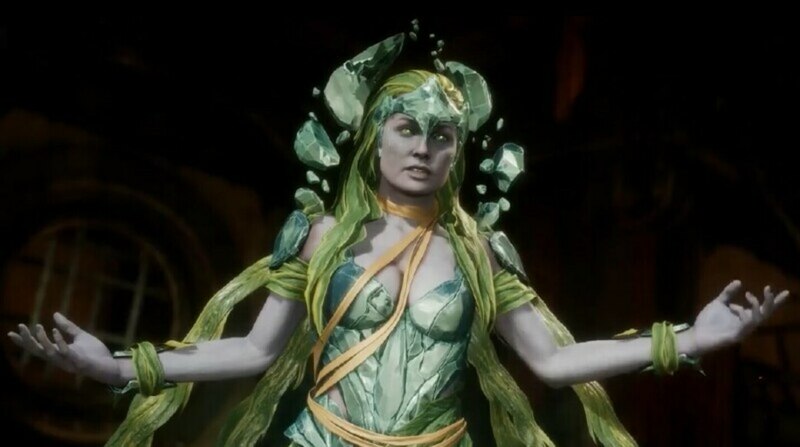 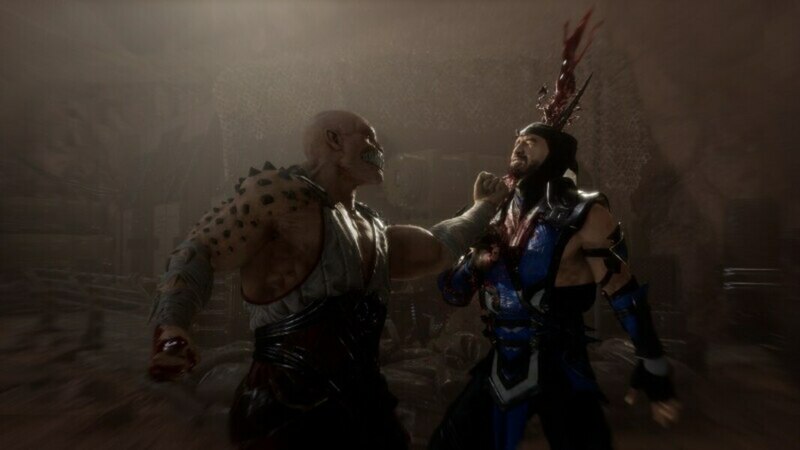 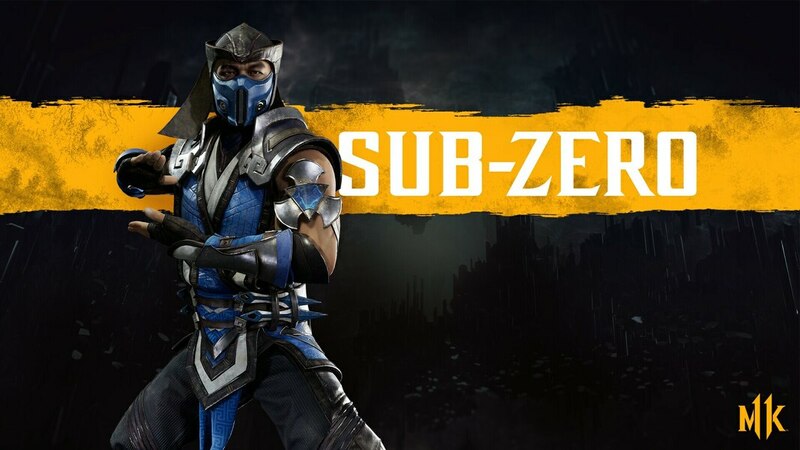 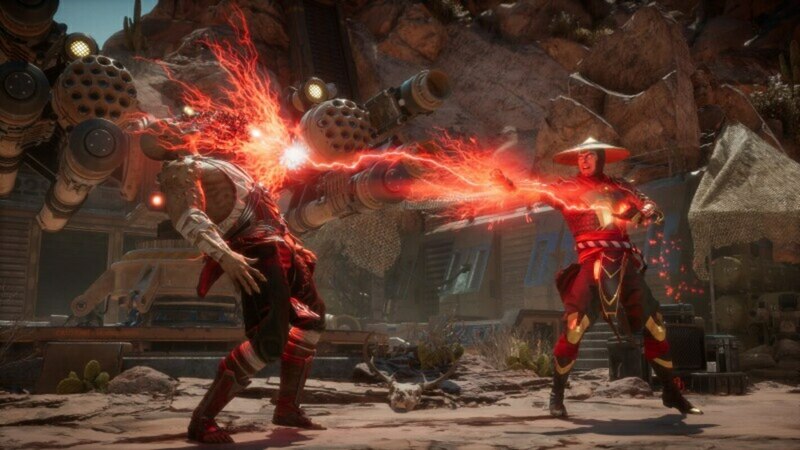 Warner Bros. Interactive Entertainment and NetherRealm Studios have released a new Old Skool vs. New Skool trailer that features the timelines from the story and the Mortal Kombat™ 11 panel from C2E2 in Chicago, Illinois. 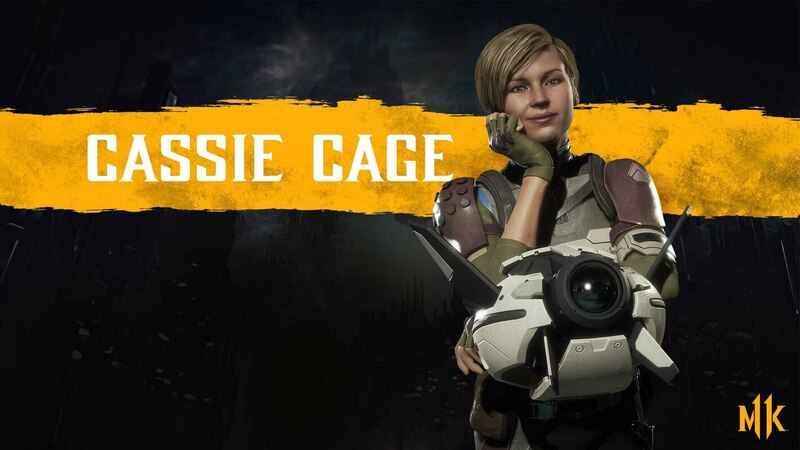 The panel features the makers of the game who talk about the game, how it's made and some other surprises. 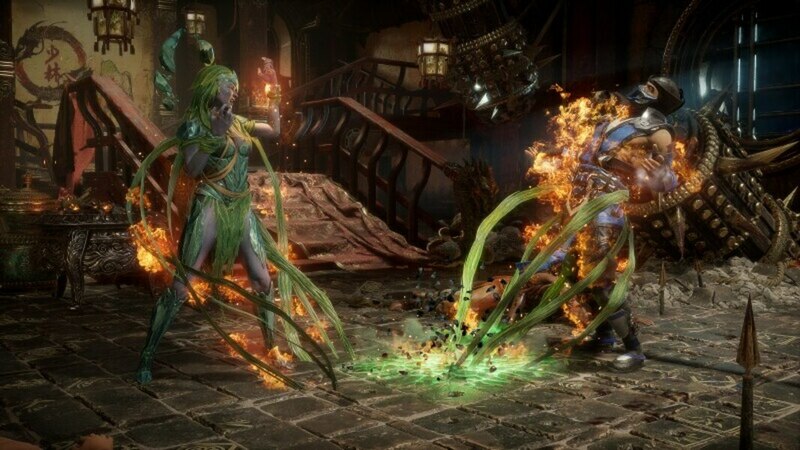 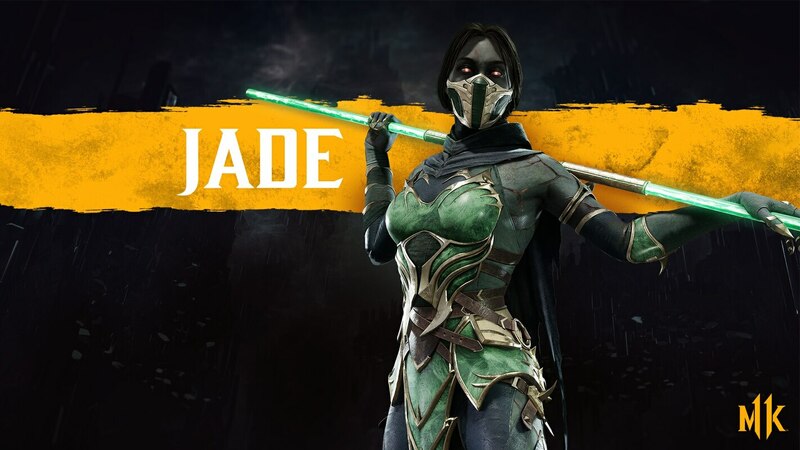 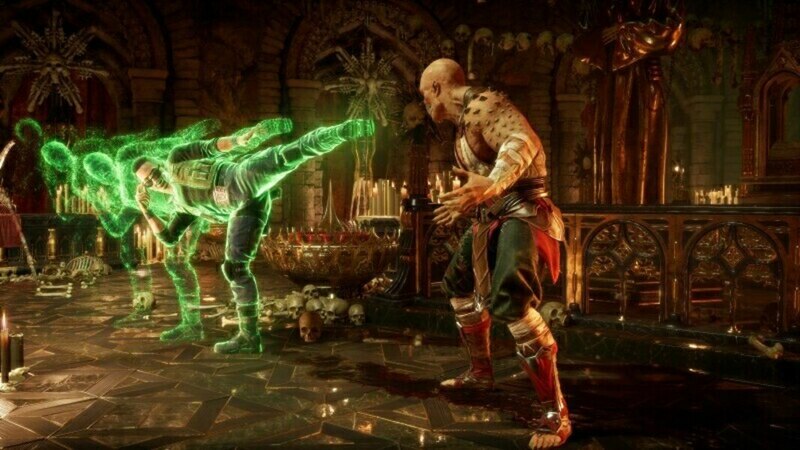 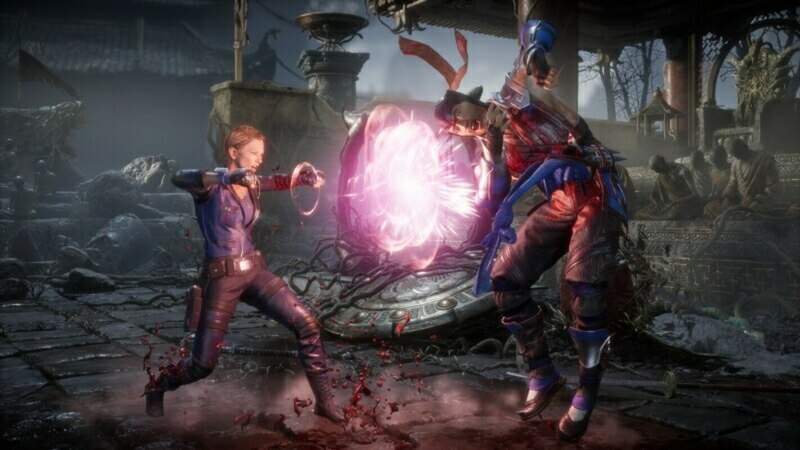 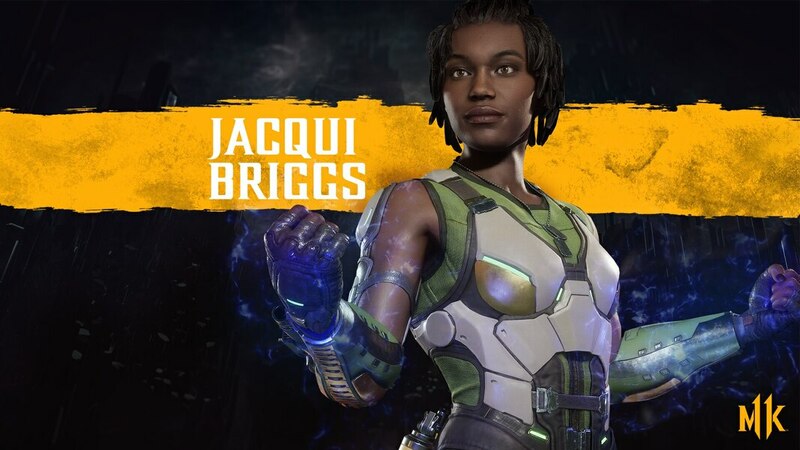 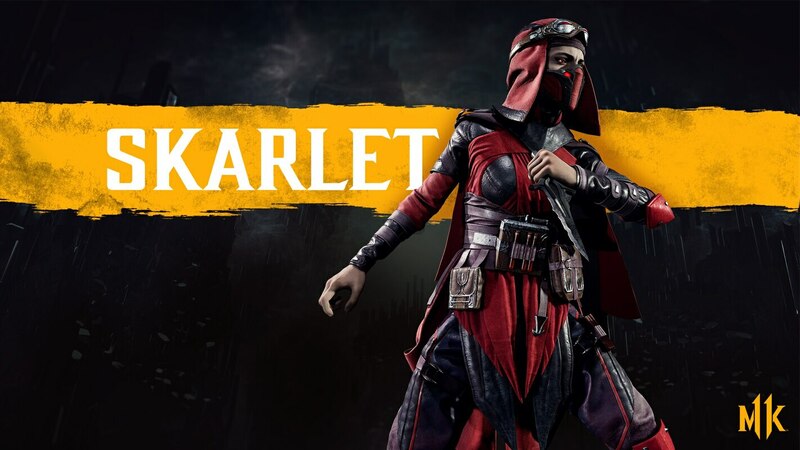 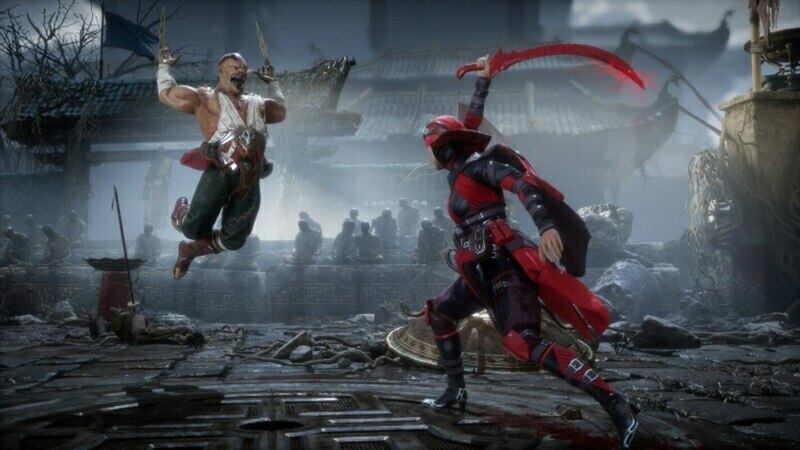 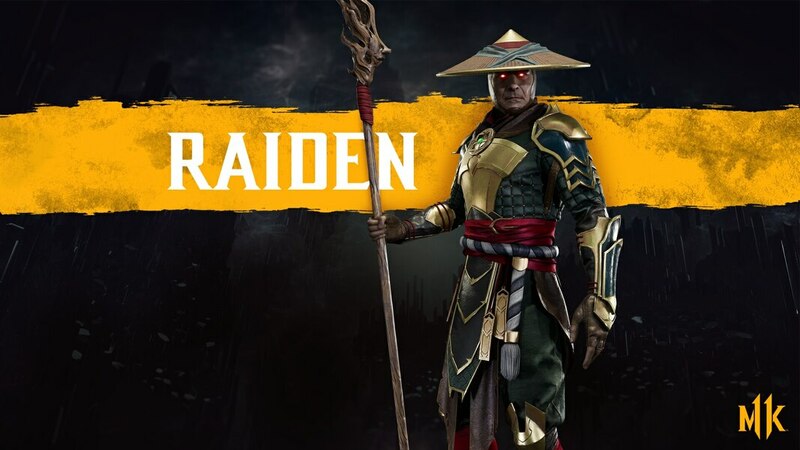 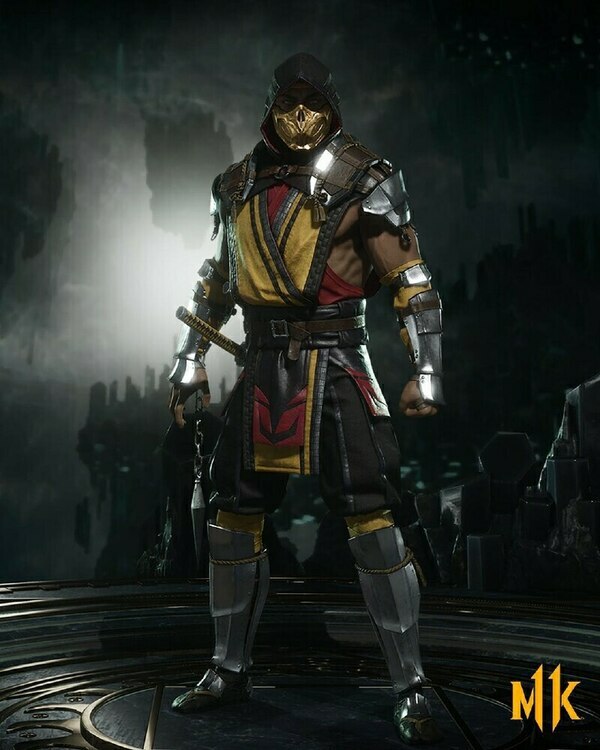 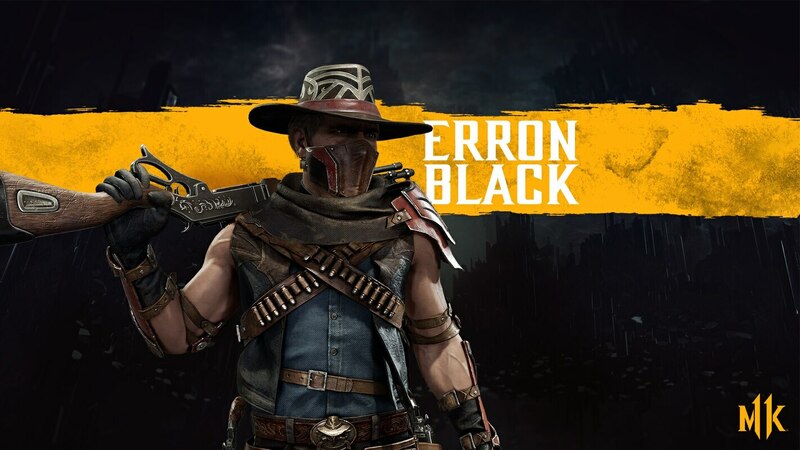 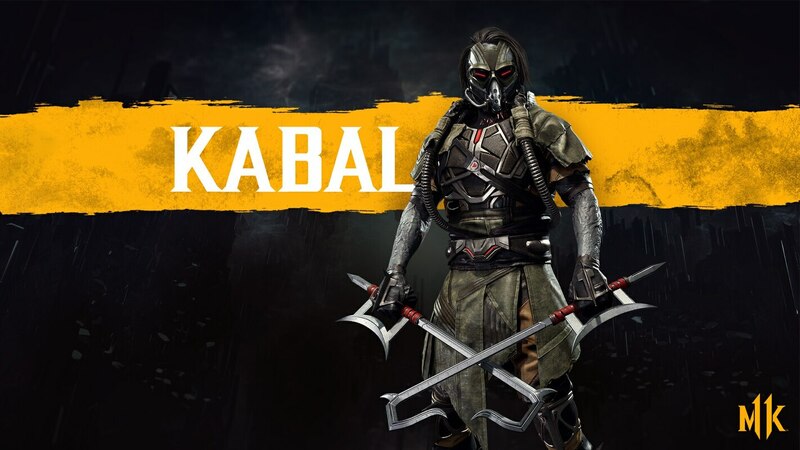 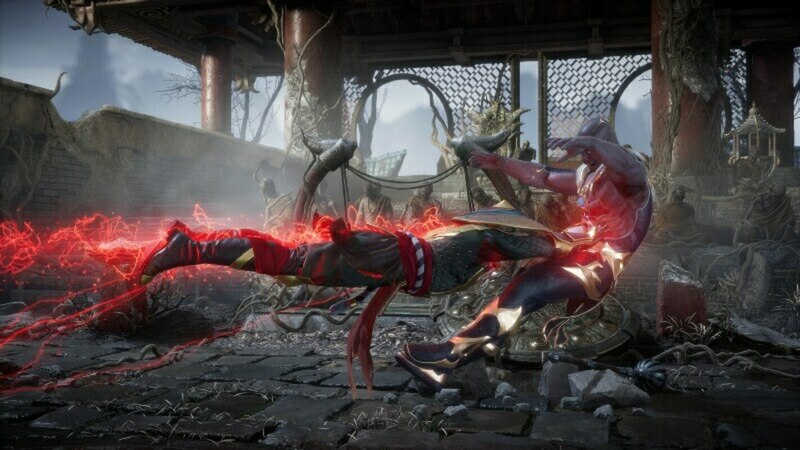 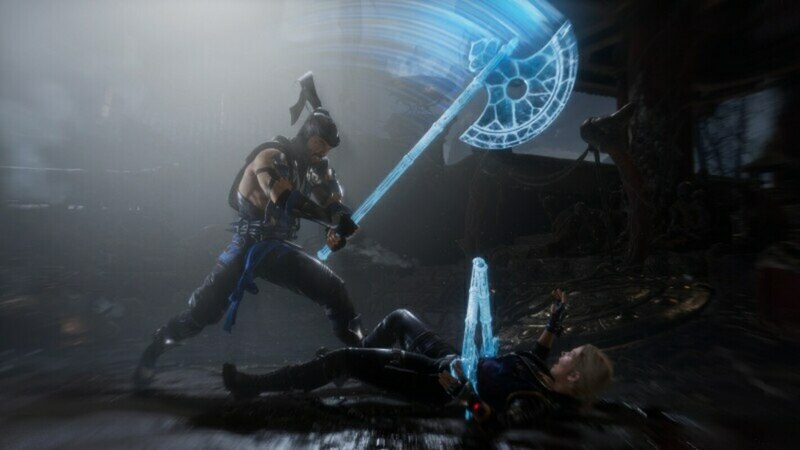 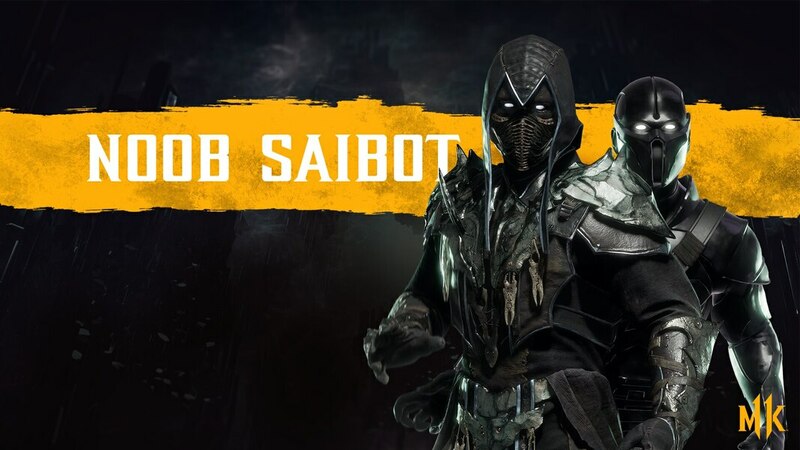 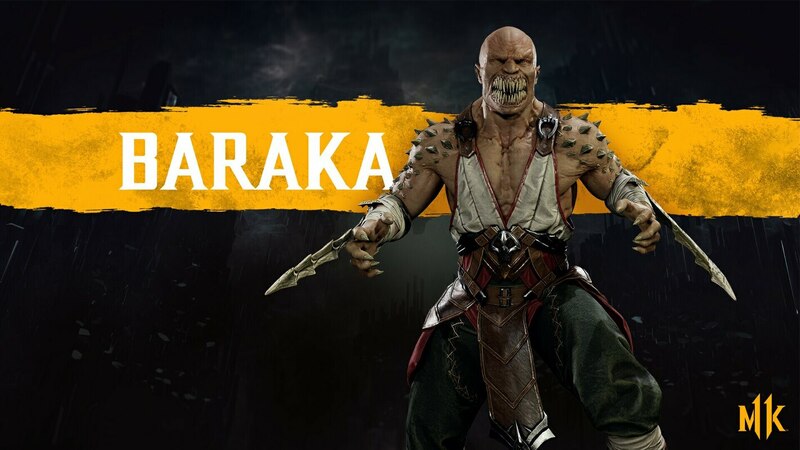 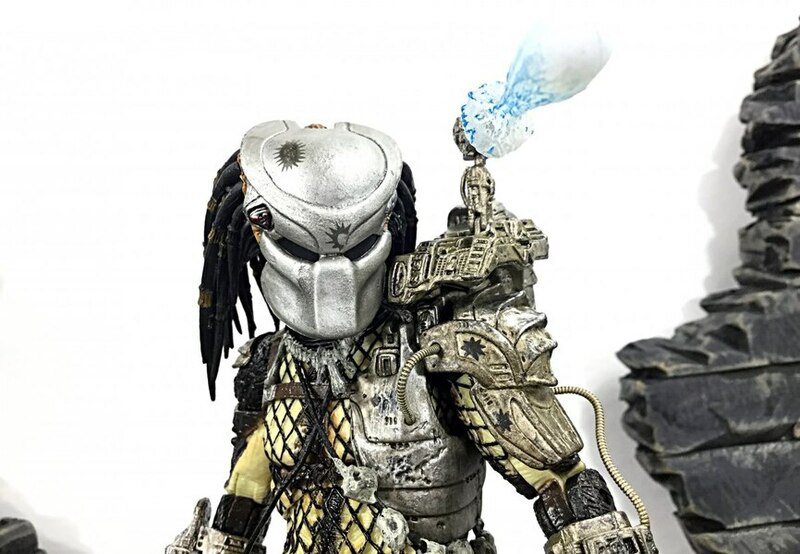 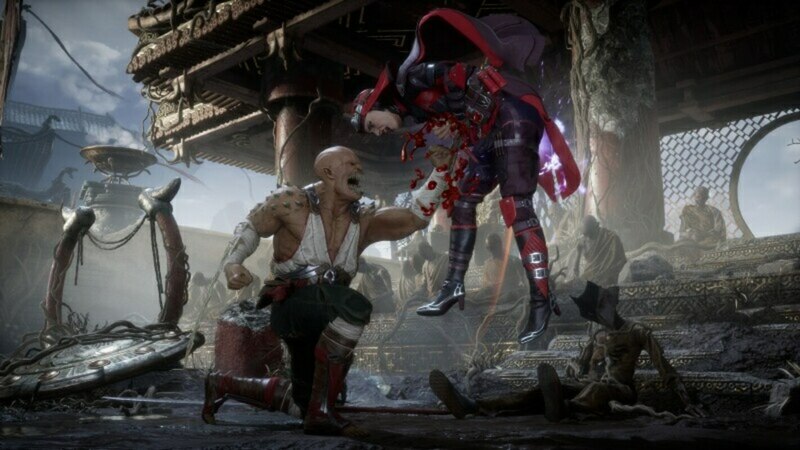 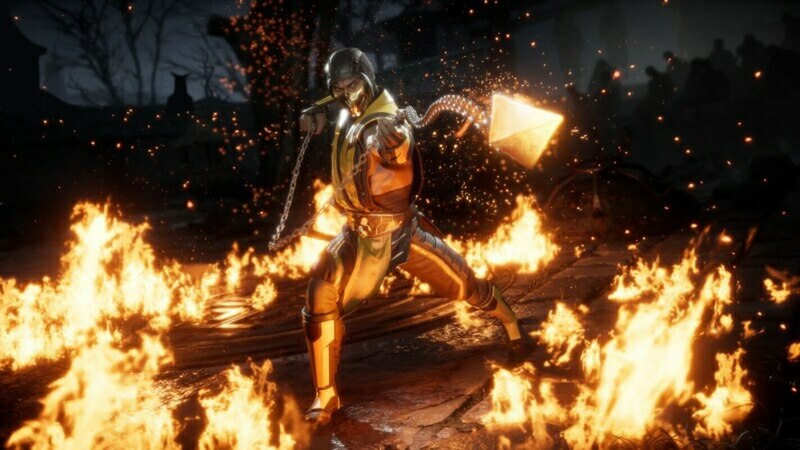 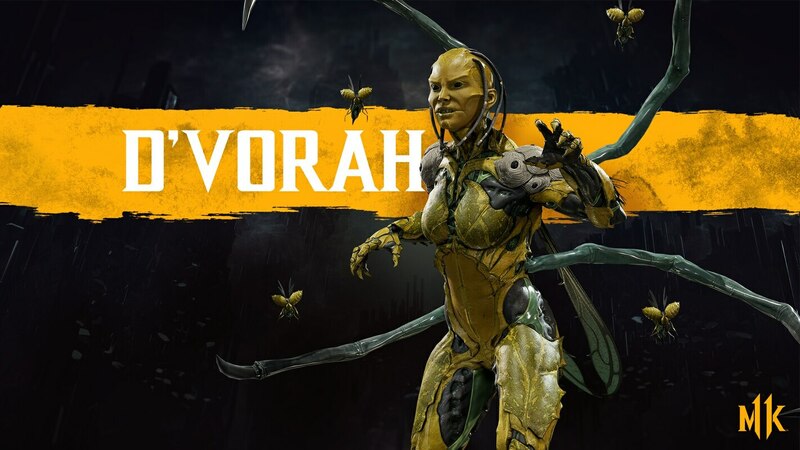 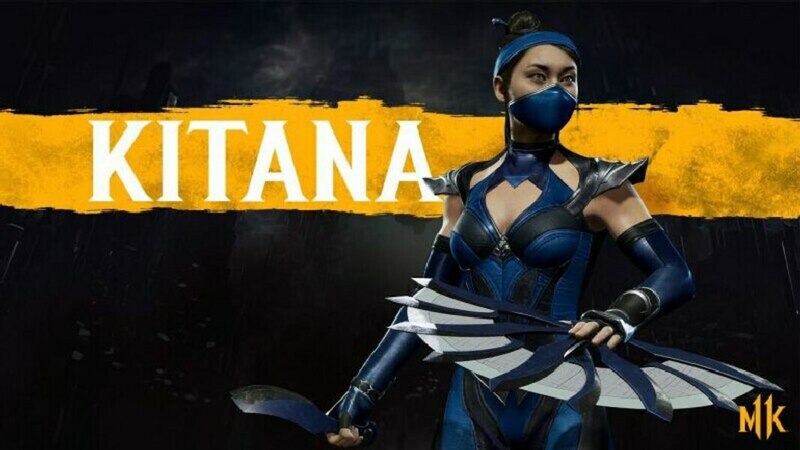 • New & Returning Fan-Favorite Characters: Choose from a roster of fighters with unique abilities and Fatalities, with new characters, such as Geras, a powerful and loyal servant of Kronika who can manipulate time, along with fan- favorite characters, including Baraka, Cassie Cage, Jade, Johnny Cage, Kabal, Kano, Raiden, Skarlet, Scorpion, Sonya Blade and Sub-Zero and more. 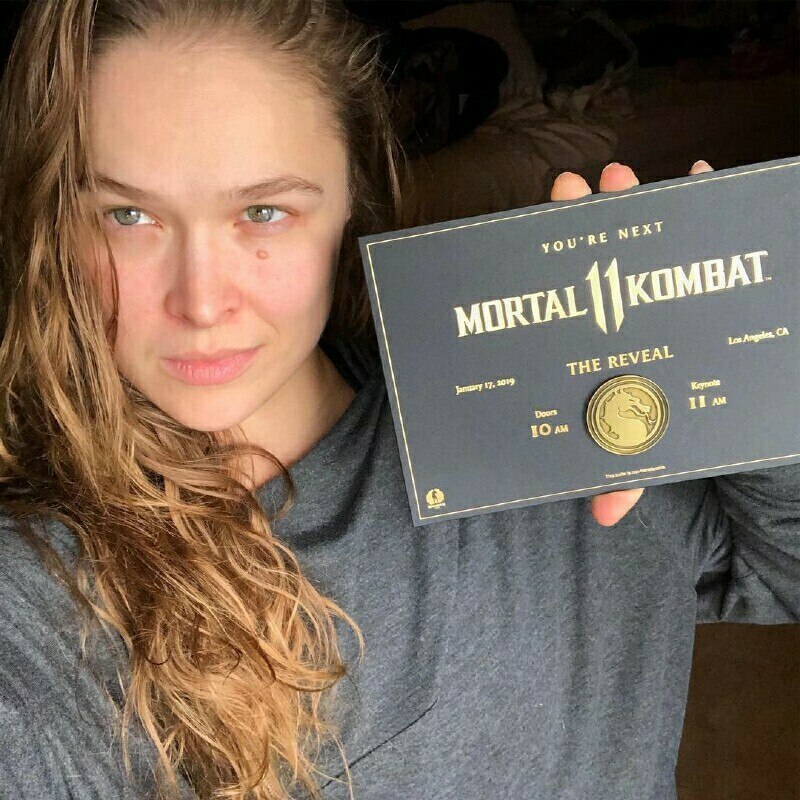 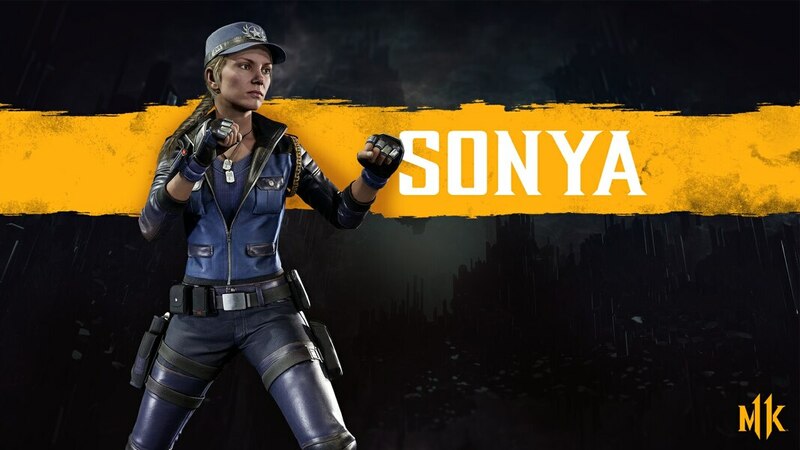 In Mortal Kombat 11, Sonya Blade is voiced by UFC champion, Olympic medalist and WWE superstar, Ronda Rousey. 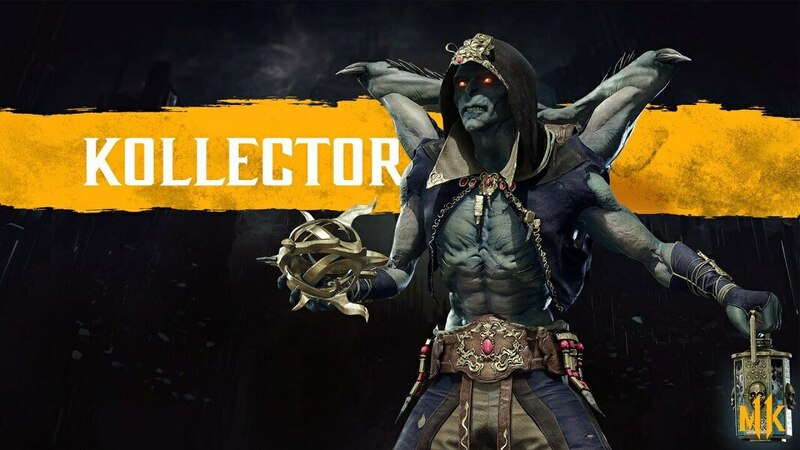 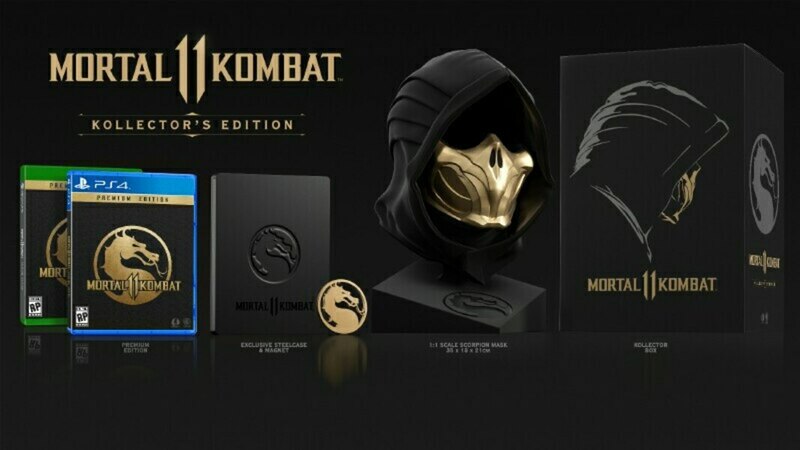 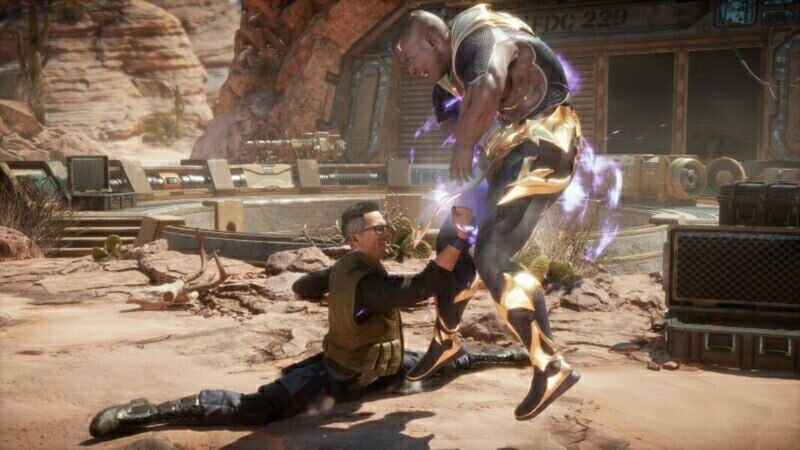 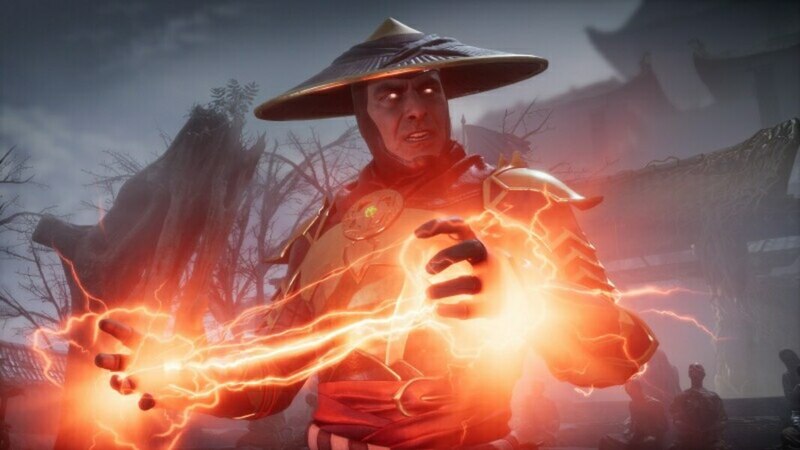 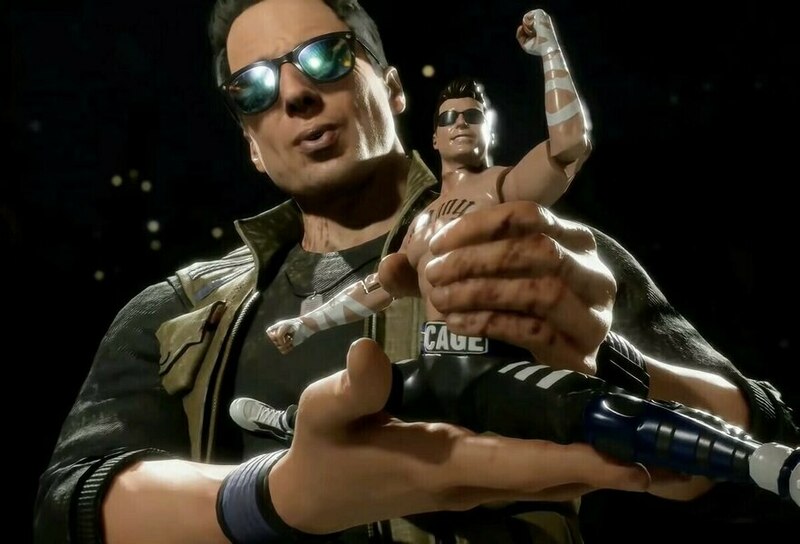 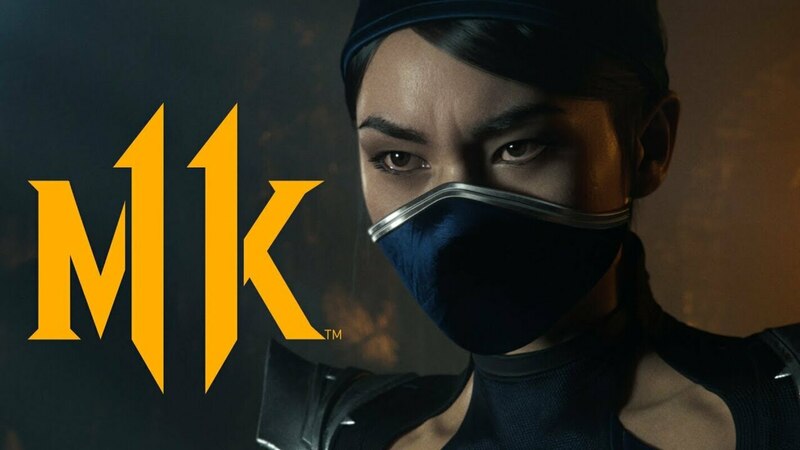 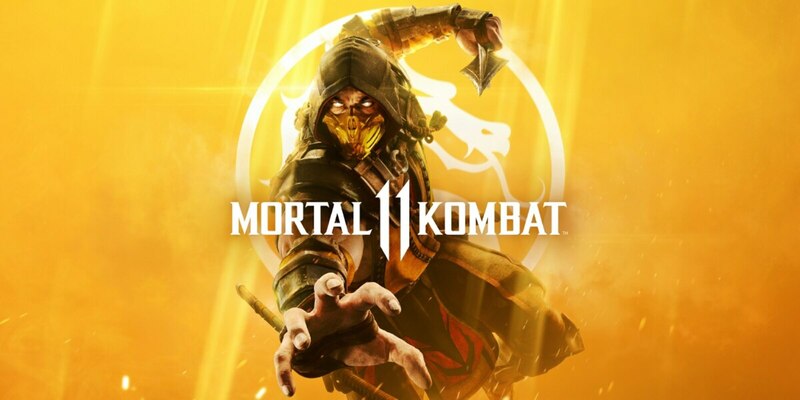 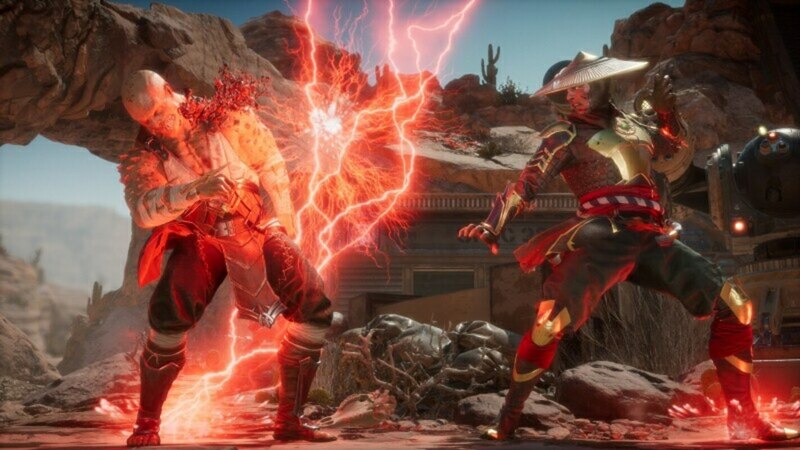 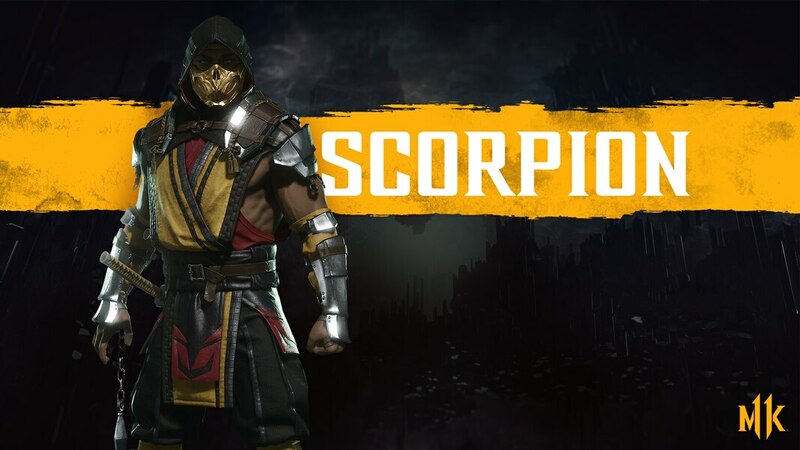 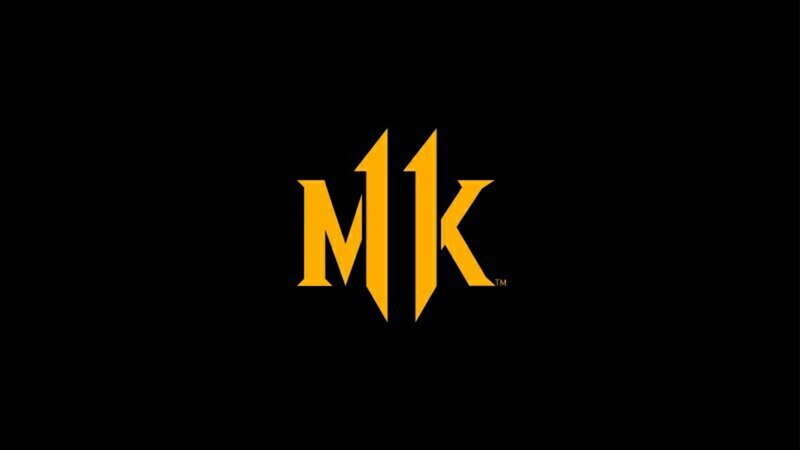 • Pre-Order for Exclusive Content & Beta Access: Pre-order Mortal Kombat 11 on PS4, PS4 Pro, Xbox One or Xbox One X to receive access to the beta, available March 28, 2019. 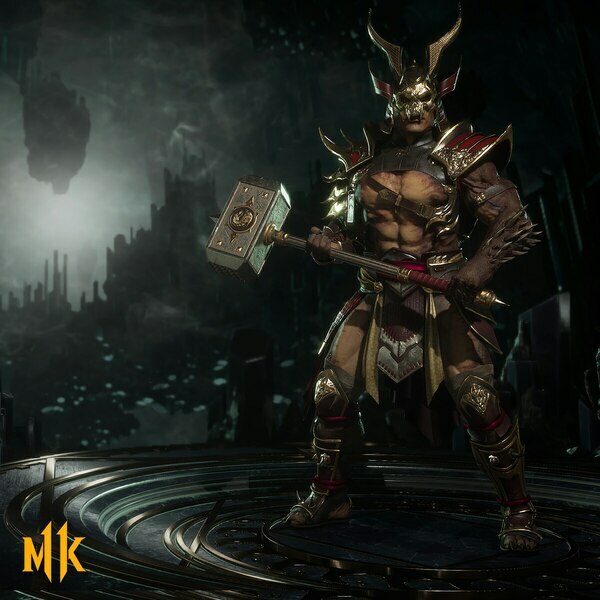 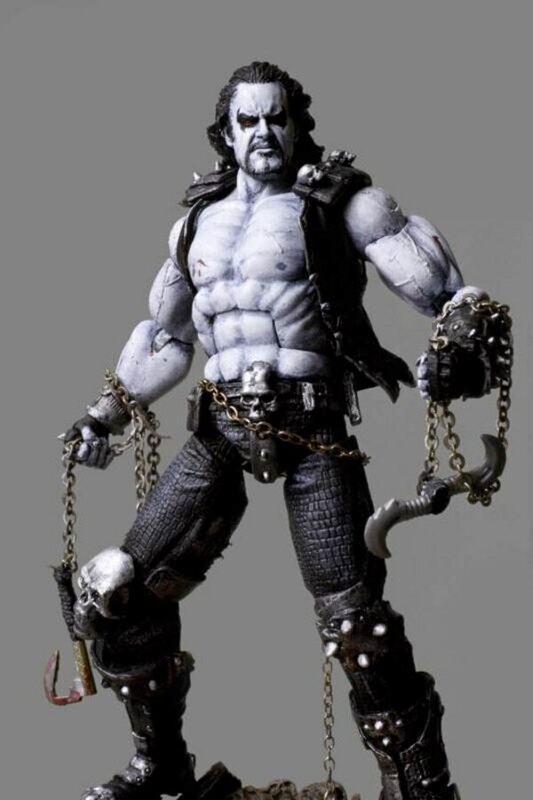 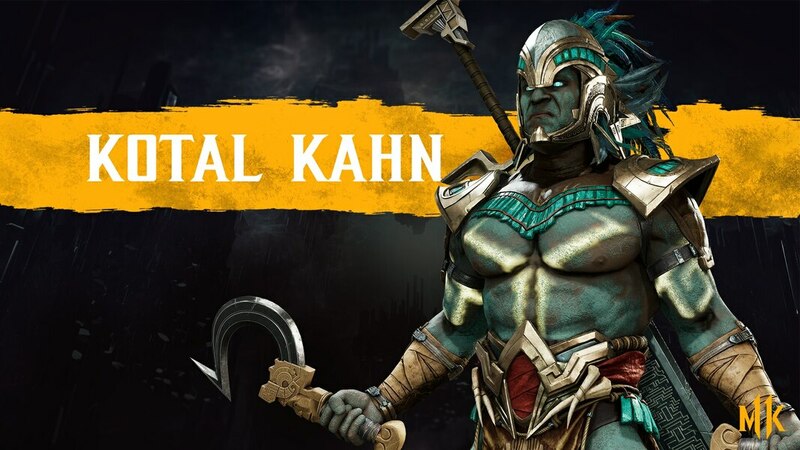 Pre-orders will receive the in-game, playable character, Shao Kahn. 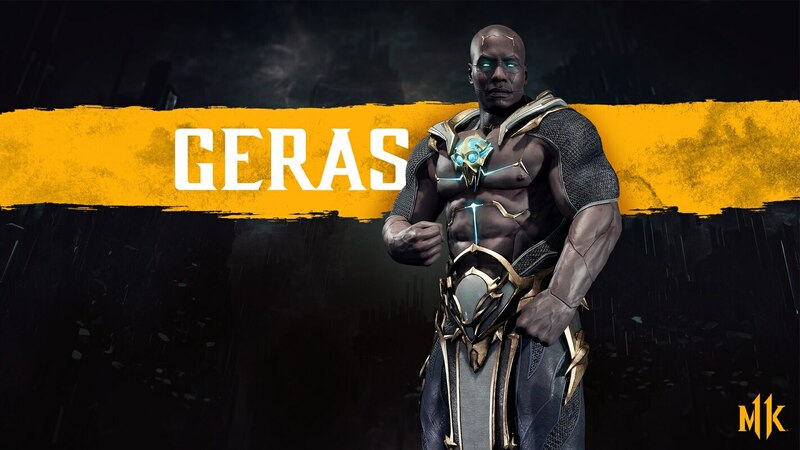 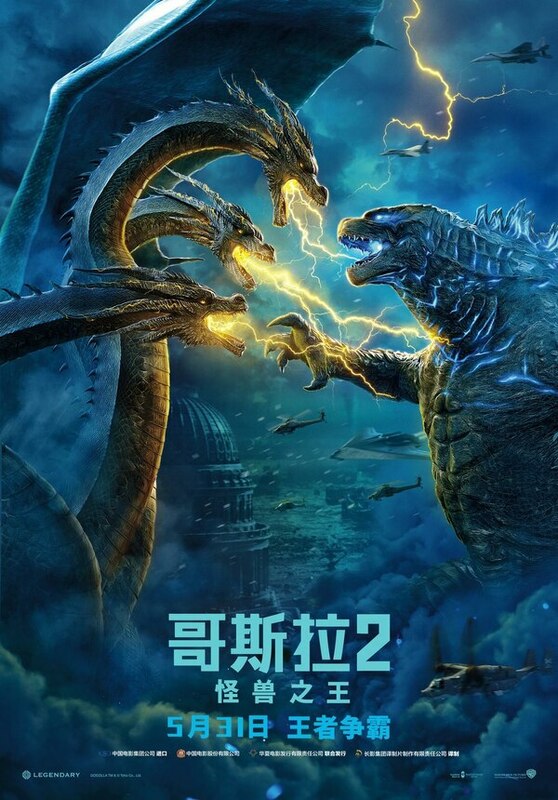 I mean technically he only played him in one movie, archive footage in another, played by a new actor in Season 1 of Legacy, and then he returned to the role for the second season, but yeah, that's Cary Hiroyuki Tagawa in the new game. You forgot about Mortal Kombat Conquest ... who someone else played Shang in as well But to most, he is the definitive Shang and most memorable. 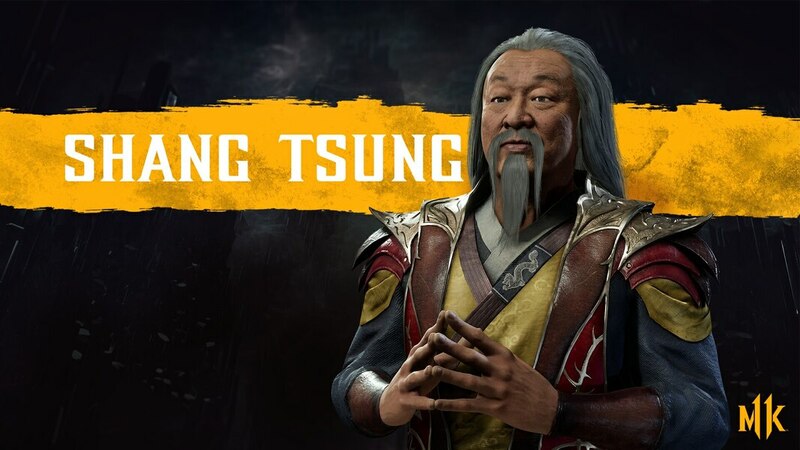 You mean Shang Tsung? 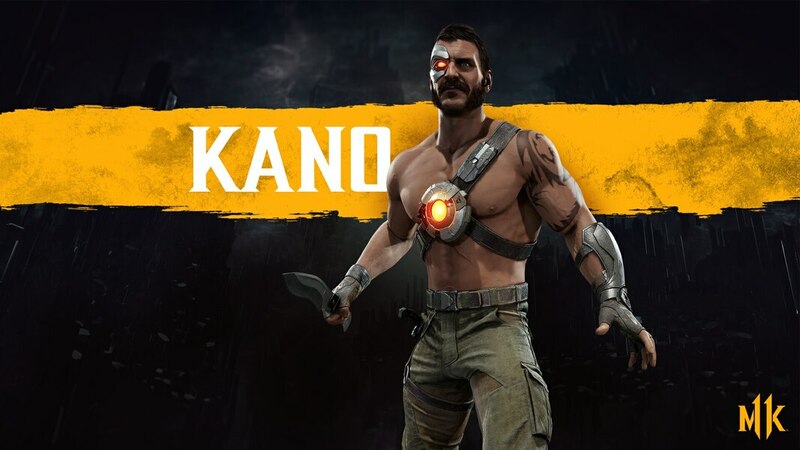 He's supposed to. 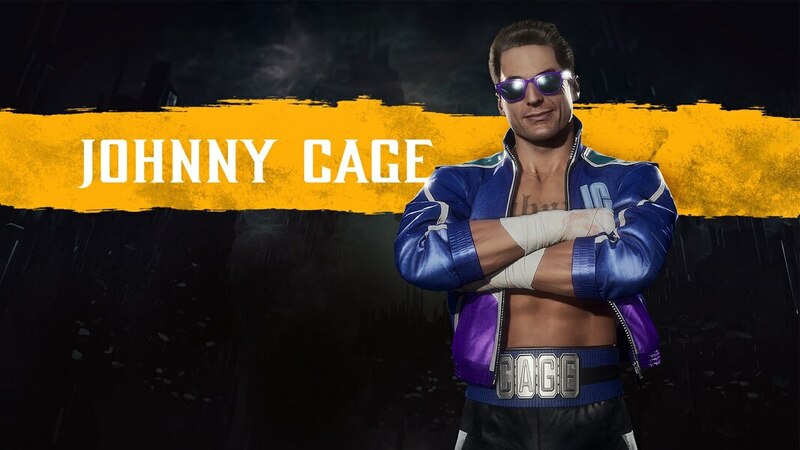 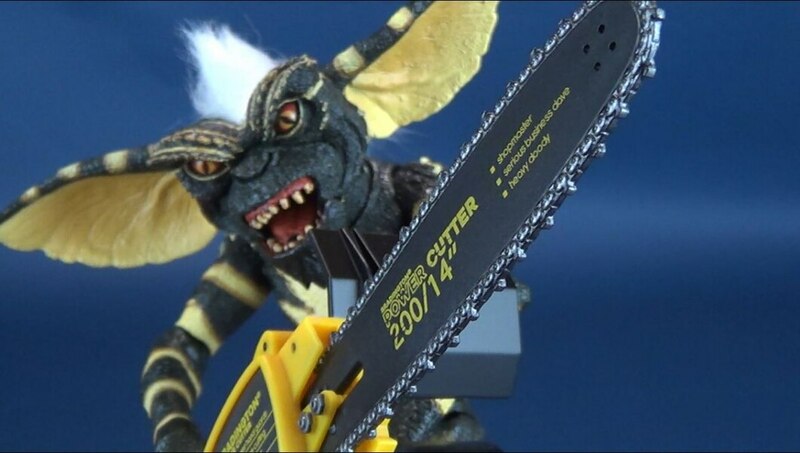 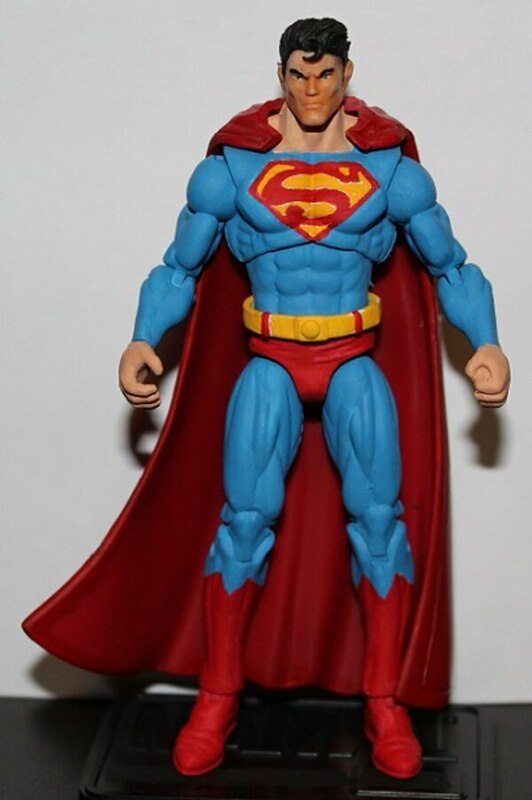 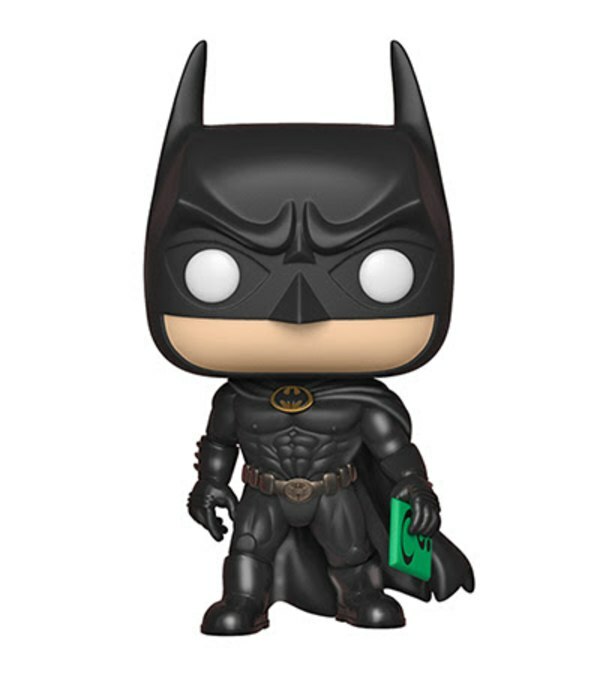 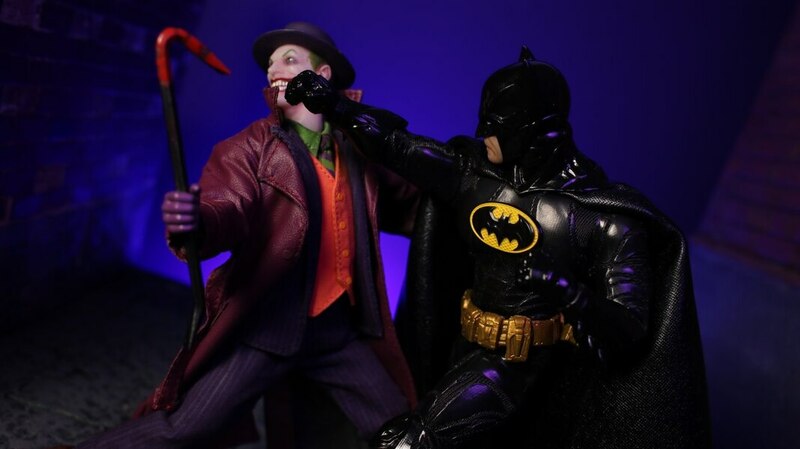 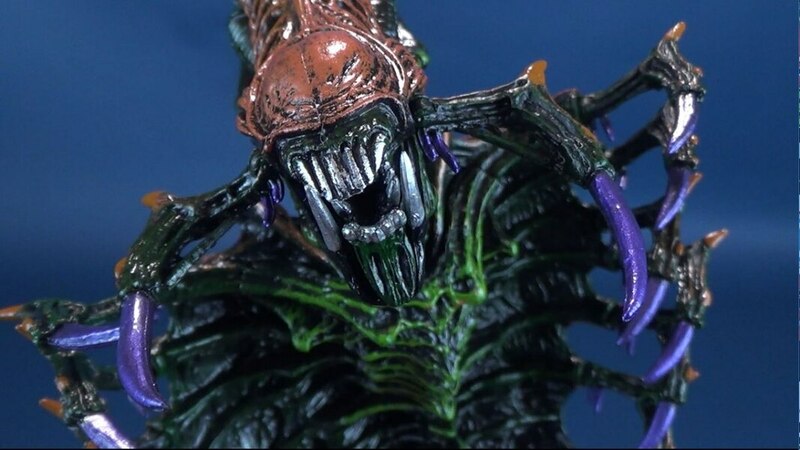 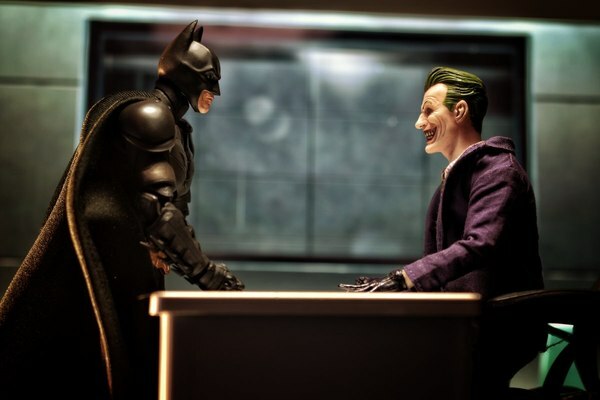 Voiced by him, too. 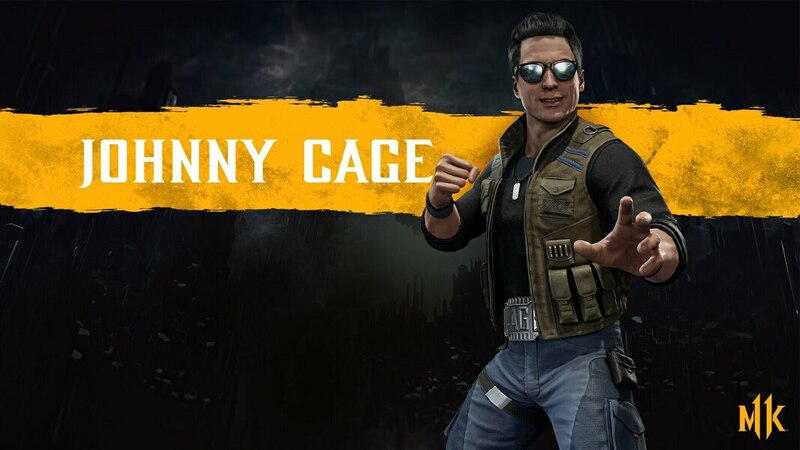 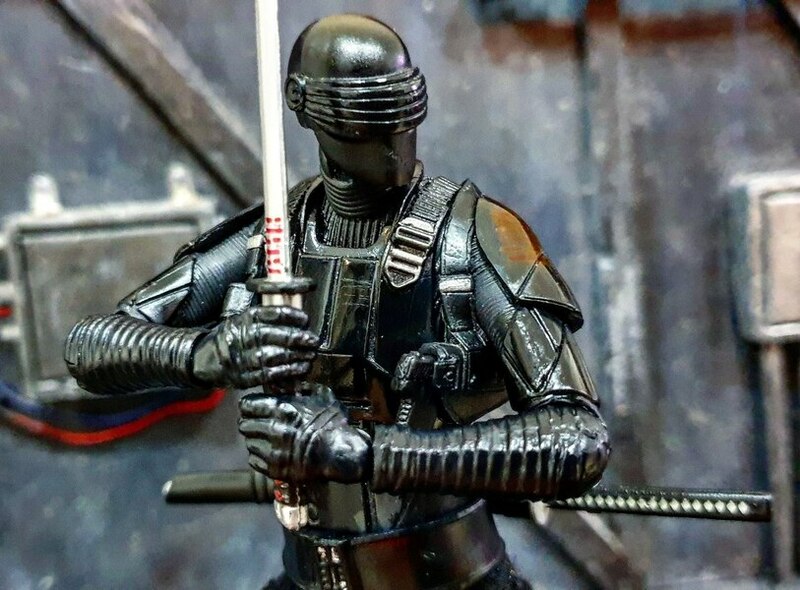 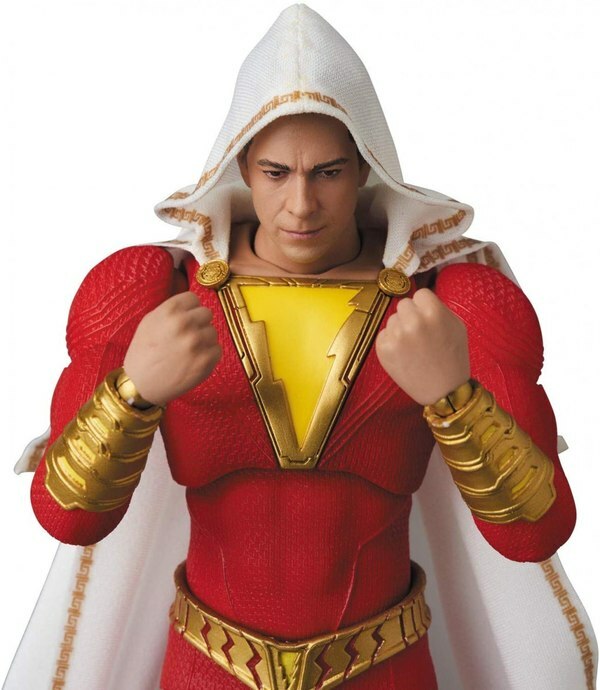 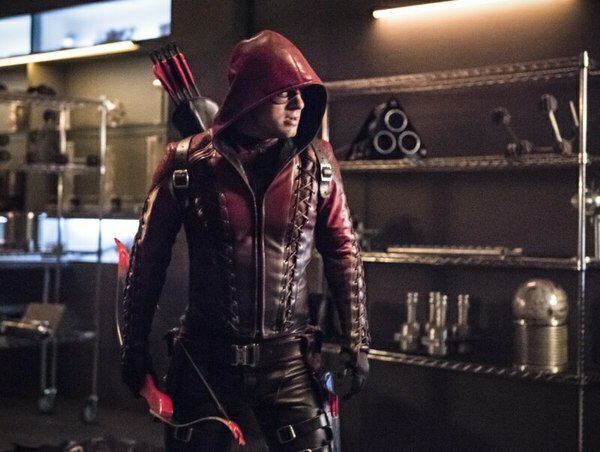 Anyone else feels like he looks exactly like the actor that played him in the movies? 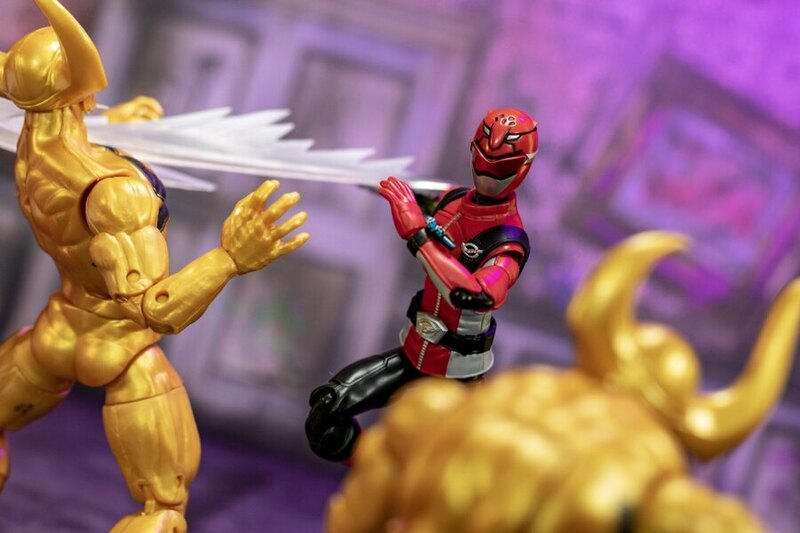 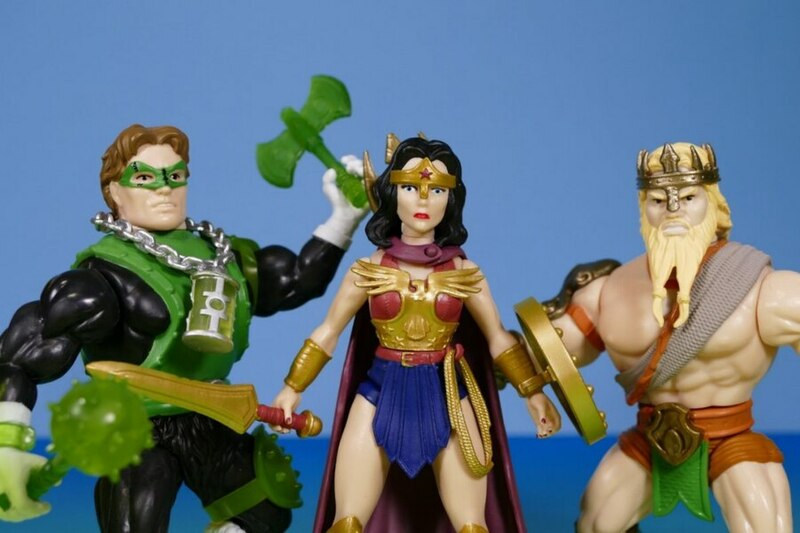 The "Go back to the '90s" line made me laugh, and my wife looked at me weird from the other side of the room. 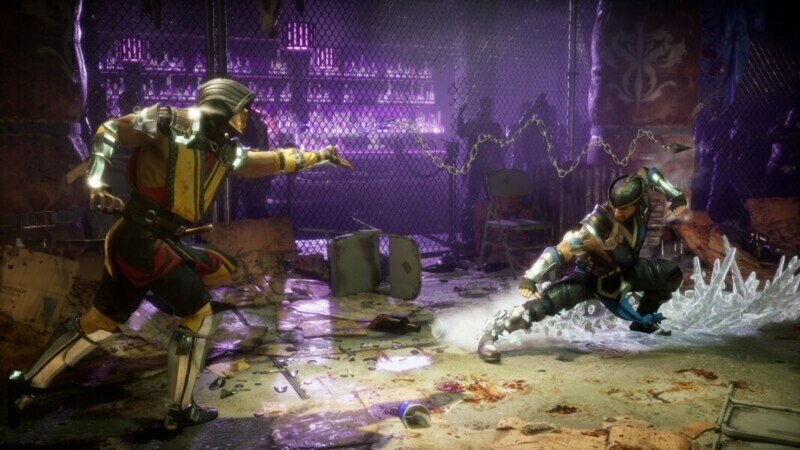 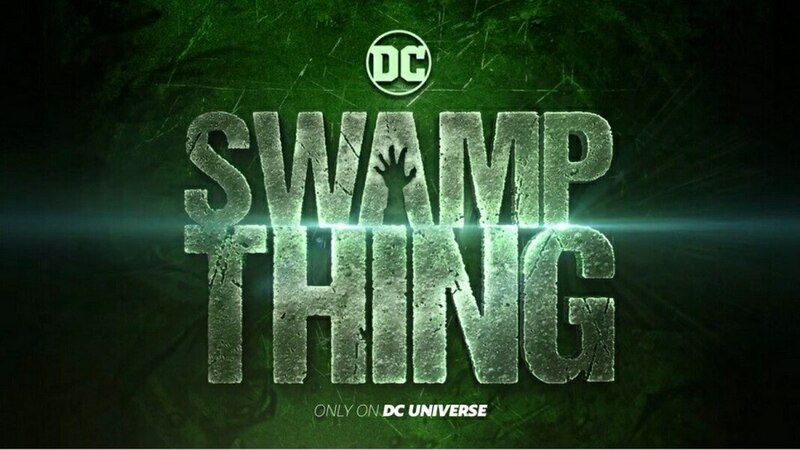 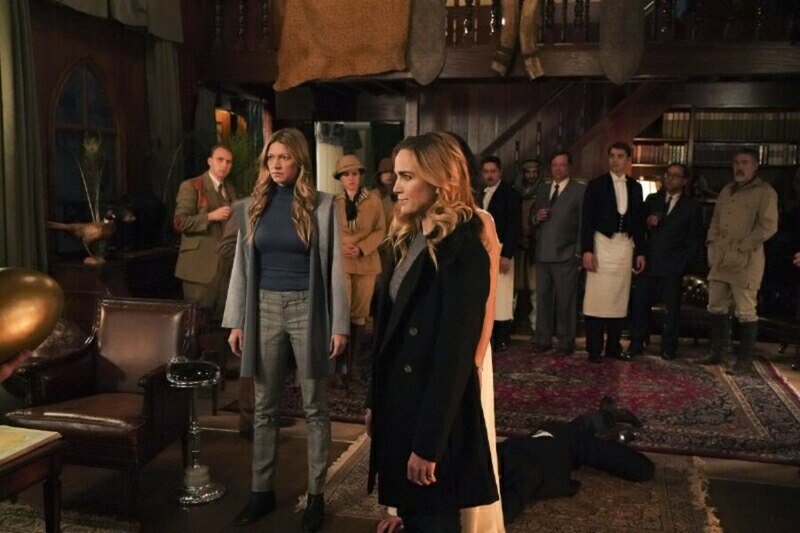 Ive been following this game like a hawk and every new thing they announce and I find gets me more and more pumped for it. 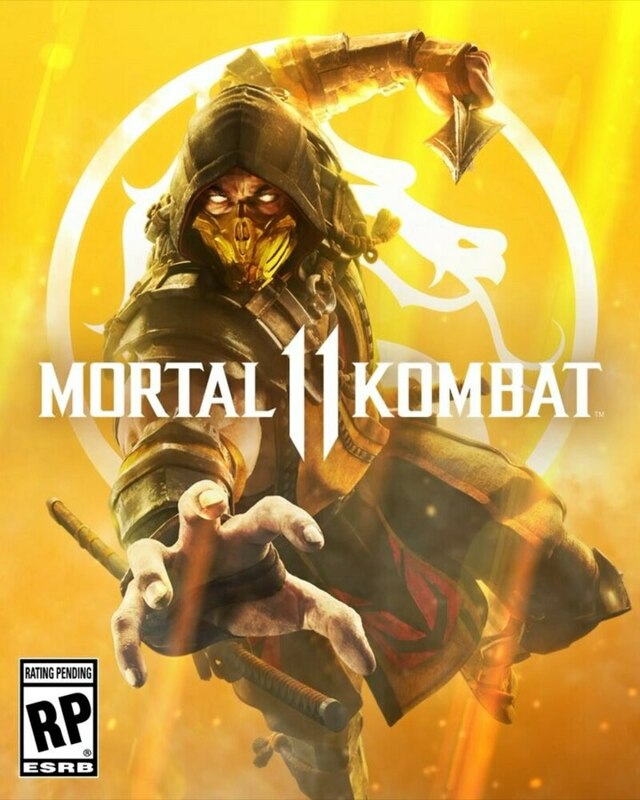 Most of my day one game purchase are typically fighting games and this is one of the few day ones Im grabbin this year!